Barring the fallacious nature of that question (Who or what gives KHQ the authority to say that STA has sufficient route coverage? Isn’t that for STA and urban planners to decide? ), it is clear the KHQ has overstepped its bounds with the promotion of this story. The role of the news media is to inform the public; not inform the public opinion. By taking a clearly anti-trolleybus stance in the run-up to Thursday, the station has chosen to pass judgment and deliberately influence the opinions of citizens. But their role as a news agency is not to tell viewers what is right or wrong. It is to tell viewers, clearly and precisely, the news. And only the news. Their job is to report, not to reflect. Now, even if their main story finds that the trolleybus proposal is a good one that should be funded, a majority of their viewers, who do not watch KHQ Local News but do turn in for NBC primetime, will be under the impression that the plan is a bad one that should be tossed out. Simply because the promotional said as much. We decry this shoddy communications tactic, and urge KHQ to make a full apology, post-haste. 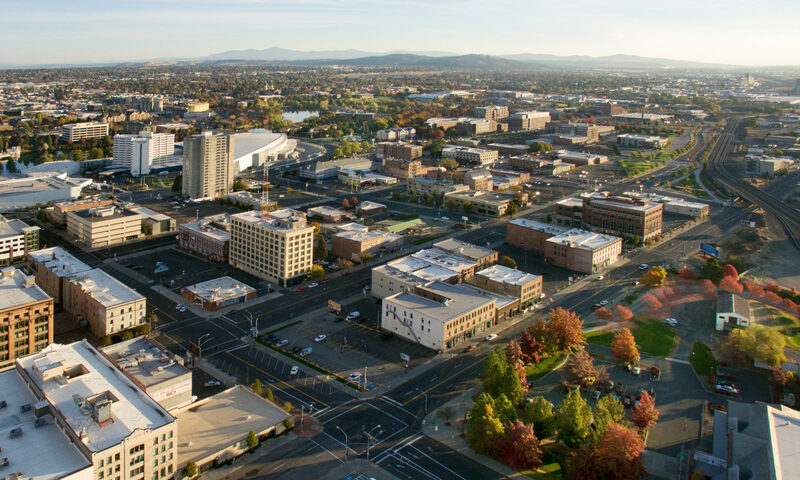 If you respect responsible journalism and envision a greater transportation future for Spokane than simply road improvements, we urge you to visit KHQ’s Facebook Page and leave a note in support of transit alternatives and opposing their ridiculous ad. And don’t forget to watch the story on Thursday and tell them what you think. The local media should not take sides in these critical debates about our city’s future. They should report the news. Only the news.